Make the most out of your outdoor Southern California getaway by taking advantage of our Big Bear Lake hotel deals and packages! At Big Bear Frontier, we strive to provide a memorable Big Bear Lake experience at affordable prices. Book directly with us to enjoy the best rates and discover exclusive offers from our local partners. Start your next Big Bear Lake vacation! Check out our Big Bear hotel deals below and call 1-800-451-6401 to book your comfortable and convenient lodgings today. 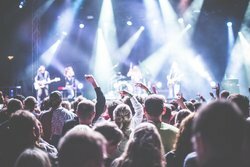 Enjoy a night of exciting entertainment at Big Bear Lake! 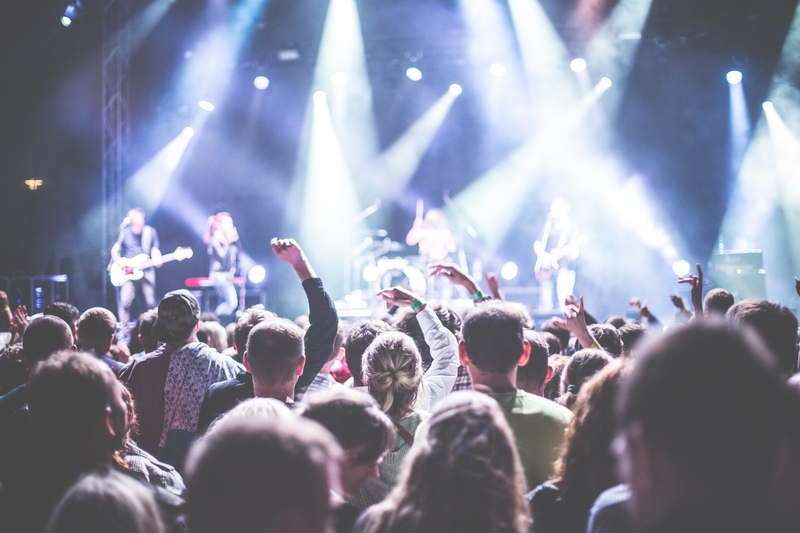 Add 2 concert tickets to any room you book at Big Bear Frontier starting at $18.00!